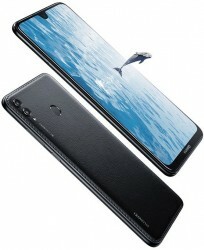 Huawei's sub-brand Honor unveiled the huge 8X Max last month alongside the smaller Honor 8X. Now it looks like the Honor 8X Max will be launched under a different name in some markets. 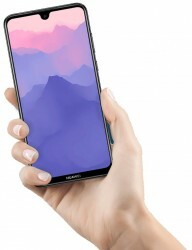 Meet the Huawei Enjoy Max. The leaked press images of the handset were outed today by Evan Blass, aka @evleaks. As you'd expect in the case of a mere rebranding, the Enjoy Max looks exactly like the Honor 8X Max, save for Huawei's logo being plastered onto it instead of Honor's. Oh, and there's also the fake leather-like stitching on the back, which you surely noticed. The Enjoy Max eschews the glassy back of the 8X Max and goes with this faux retro look instead. The material definitely looks grippier, and fans of stitching on the back of phones will surely be very happy to see this. 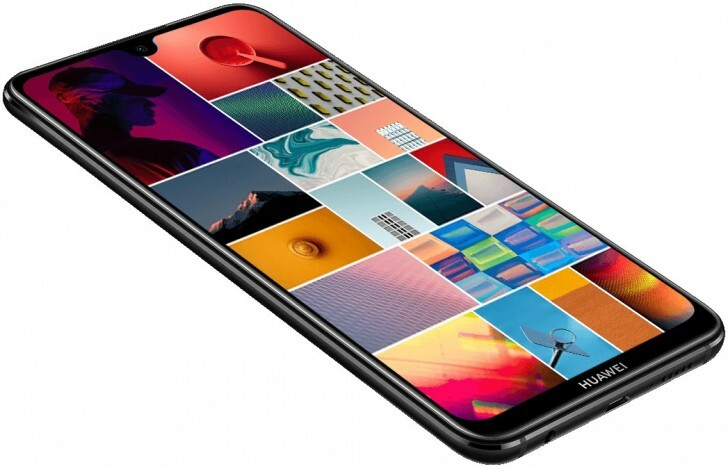 It's unclear if Huawei is planning to alter the 8X Max's internals in any way when it launches the Enjoy Max. Here's a refresher of what you should expect in terms of specs. The 8X Max is powered by either the Snapdragon 636 or Snapdragon 660, and it comes with a humongous 7.12-inch touchscreen with 1080x2240 resolution and a water drop notch. You get 4 or 6GB of RAM and 64 or 128GB of expandable storage. On the rear there's a 16 MP + 2 MP dual camera system, while for selfies you have an 8 MP sensor. A 5,000 mAh battery keeps things running along nicely, and it supports 18W fast charging. The Honor 8X Max runs Android 8.1 Oreo with EMUI 8.2 on top, and the Enjoy Max will probably go with the same setup. will the honor 8X Max have a USA release?